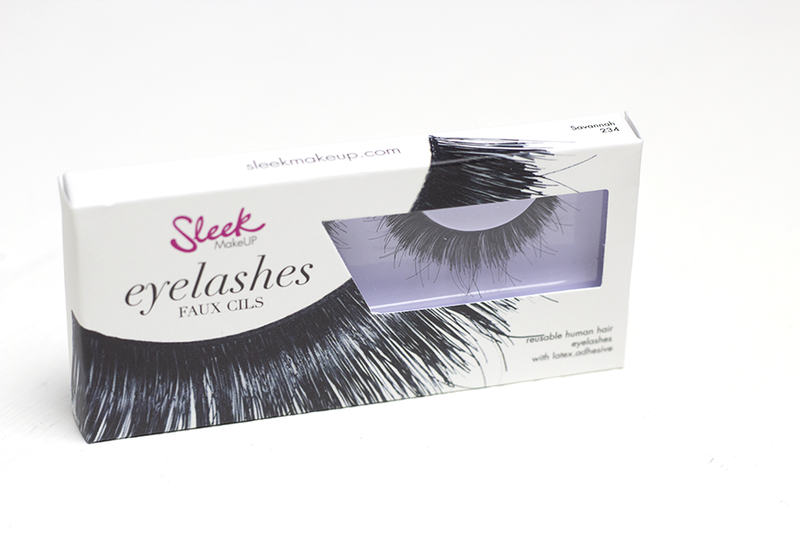 December saw Sleek MakeUP expand it's forever growing range of products and this time, it was in the form of false eyelashes. 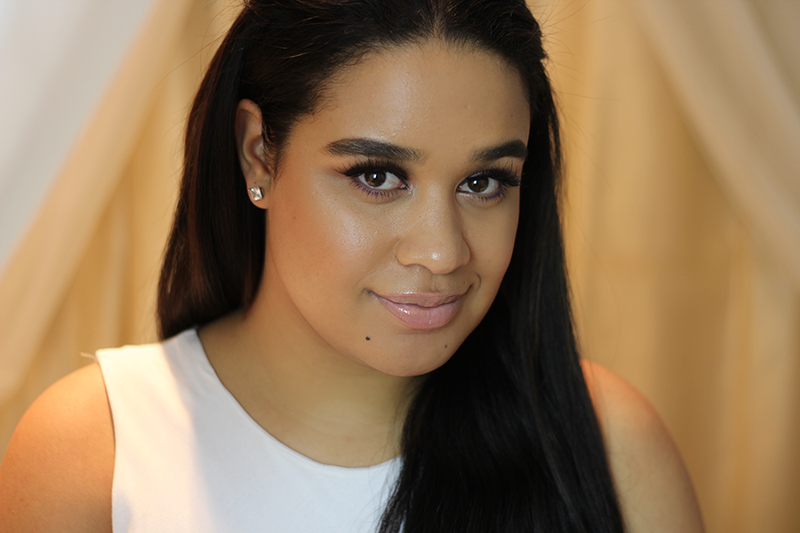 Who doesn't love popping on their favourite false lashes once their eyes are done. Cannot dispute that lashes can make a look and sometimes even break it. When I started to wear false eyelashes, the bigger and fuller - the better. Then like most things in life when you grow and experiment you find lashes you are drawn to more. I have some what reached that place. I like soft, whispy lashes, now don't get me wrong I don't mind putting on some thick false lashes but for me there not for everything. I was looking forward to trying these when they arrived, even more so as Savannah looked interesting. 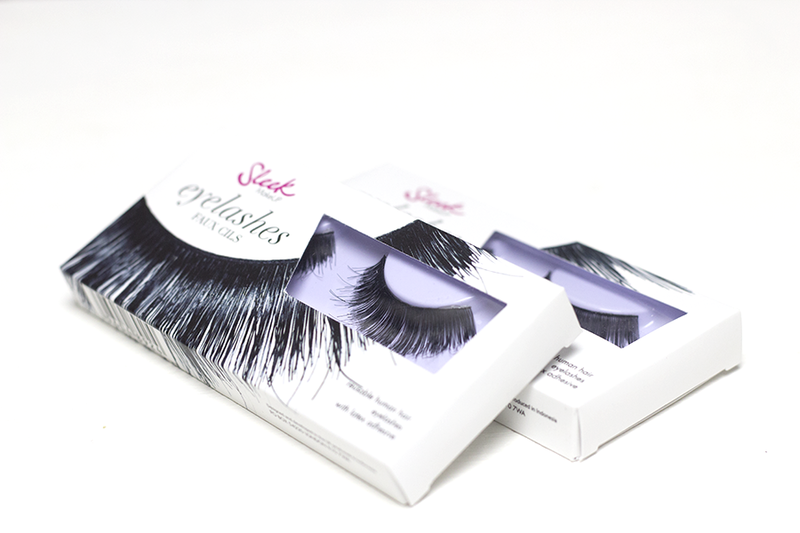 Sleek MakeUP false eyelashes are made of real human hair. Thank God, cos looking back when I use to get those synthetic, lights bouncing off and causing eye damage it truly was a - what was you thinking girl - moment. Peering at Savannah through her plastic, I noticed the long hairs poking through, as if she'd forgotten to trim that day. 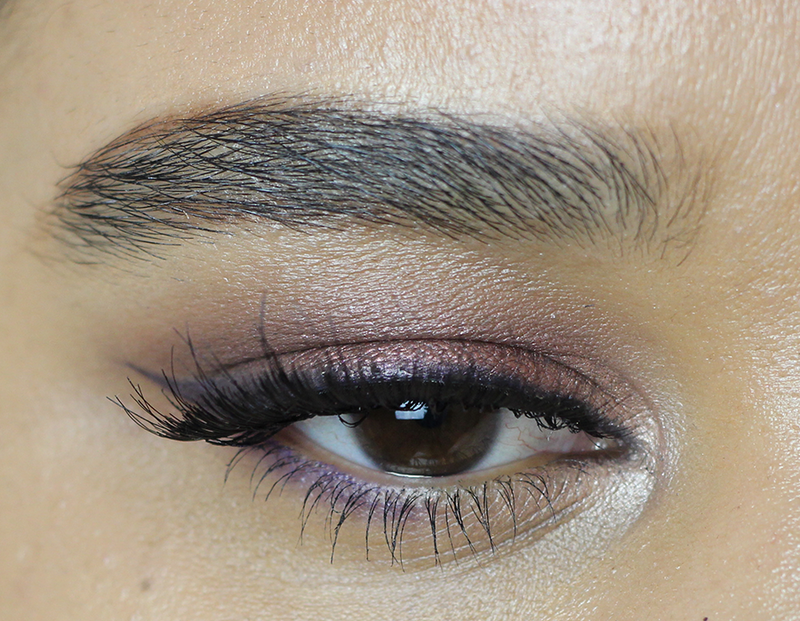 The longer random pieces that run through these lashes take it from ordinary to wow! These are a very full pair, guaranteed to give you an elongated look with a lot of volume. 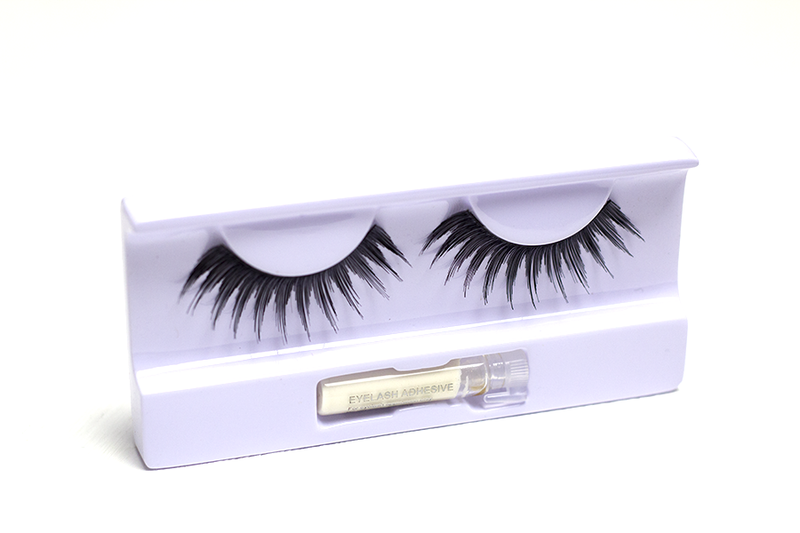 The lash band is strong and needs a bit of bending to get flexible and eye ready. One thing that puts me off, of long voluminous lashes is because I have such thick brows, they reach my brows and tickle me. Can be a little annoying when I start itching and wisping away. 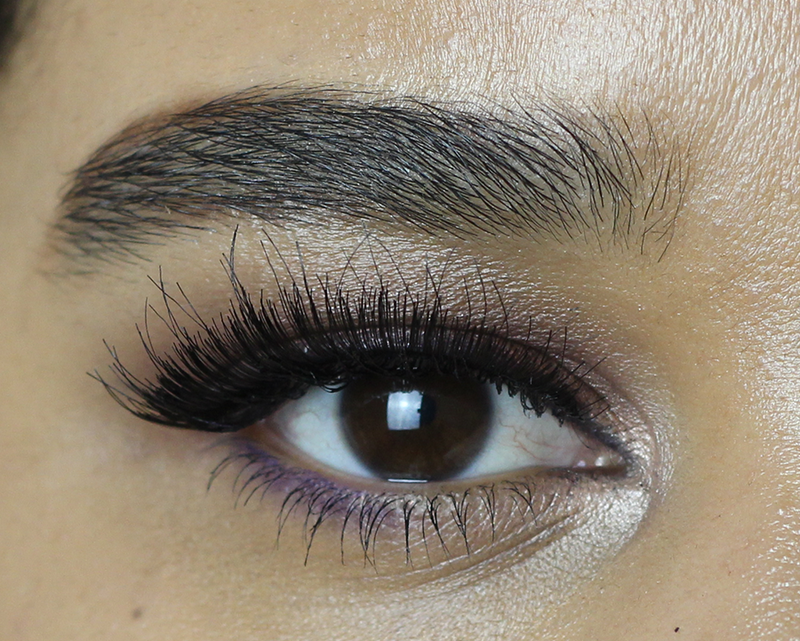 I think I'm going to purchase the Siamese lashes, there more LaaLaaesque. Gorgeous!!!! I'm loving the lashes. Sleek are really getting big in the game, doing so well! These look great on you mamas, gorgeous. Happy New Year!